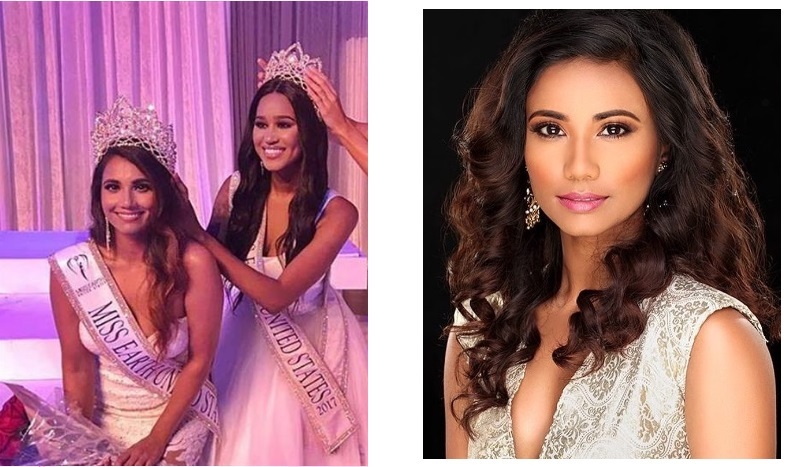 25-year-old Indian-born Yashvi Aware was crowned Miss Earth United States 2018 on 14th July 2018 at the Rachel M. Schlesinger Concert Hall in Virginia. She succeeded last year's queen Andrea Gibau and will now represent the United States at the prestigious Miss Earth 2018 competition. Yashvi who represented the Midatlantic worked at the Walter Reed Army Institute of Research and was being part of the psychological research for the well-being of American soldiers.